Andalou Naturals Citrus Kombucha Cleansing Gel - Clear Skin 178ml. 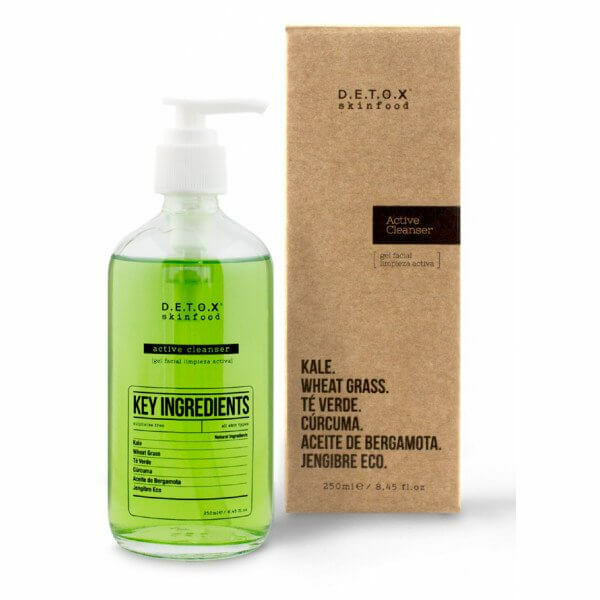 Detox Skinfood Active Cleanser 250ml. 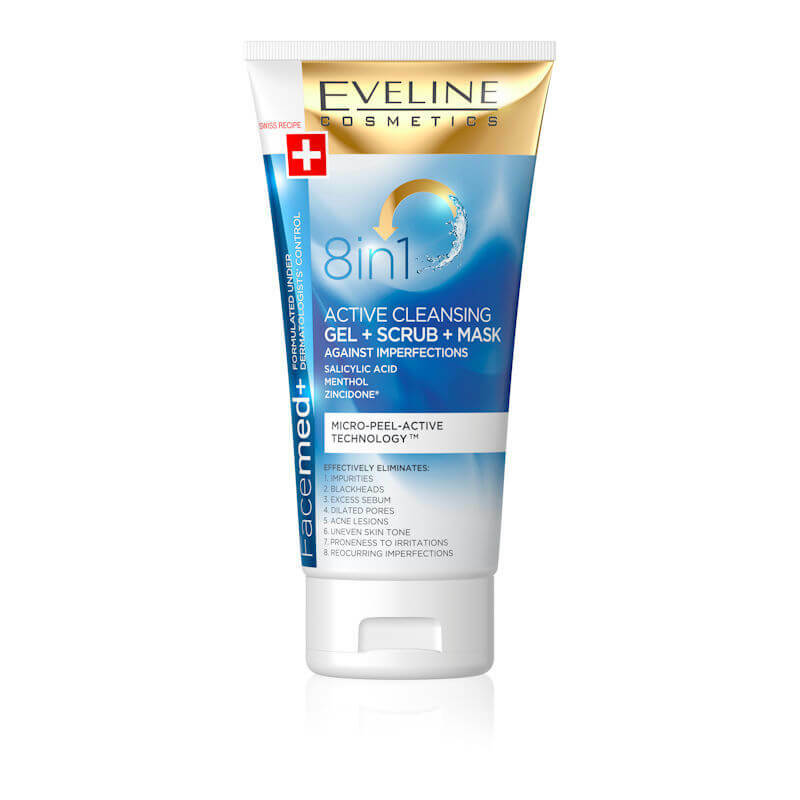 Eveline Cosmetics Facemed+ 8in1 Active Cleansing Gel + Scrub + Mask 150ml. 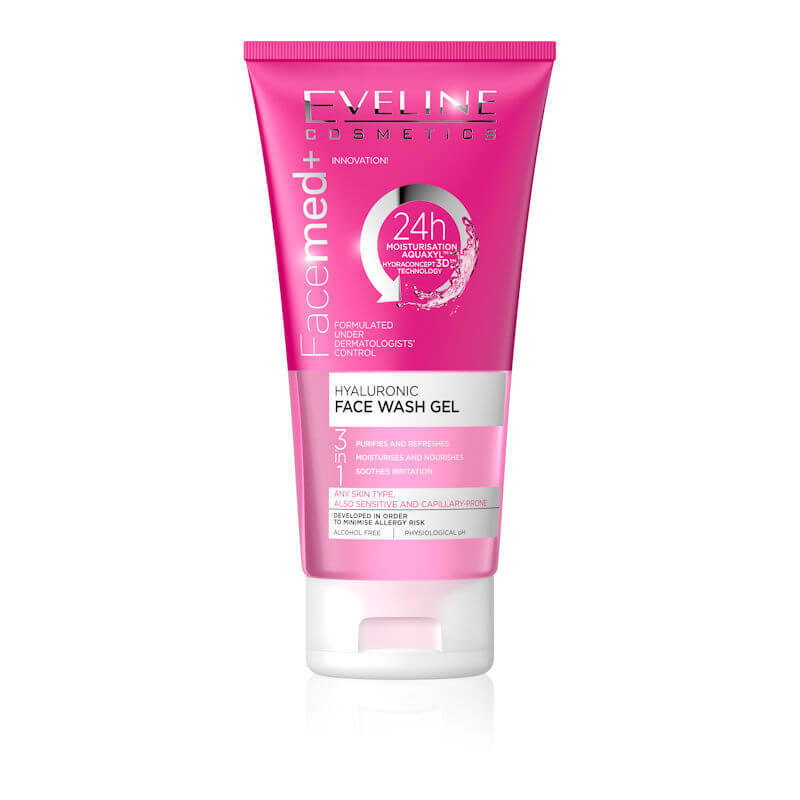 Eveline Cosmetics Facemed+ Hyaluronic Face Wash Gel 3 in 1 - 150ml. 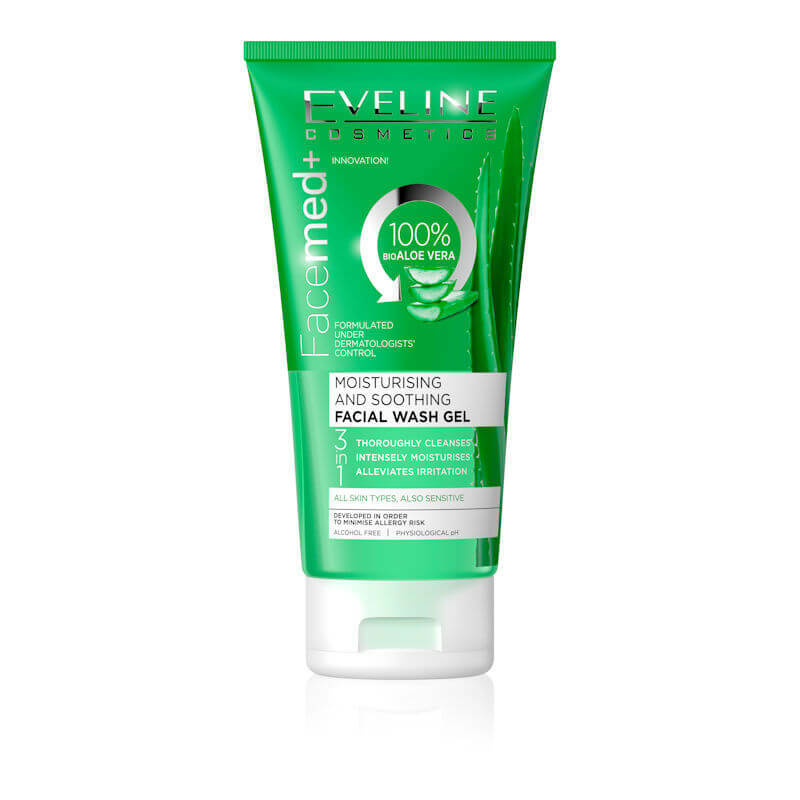 Eveline Cosmetics Facemed+ Moisturising And Soothing Facial Wash Gel With Aloe Vera 3 in 1 - 150ml. 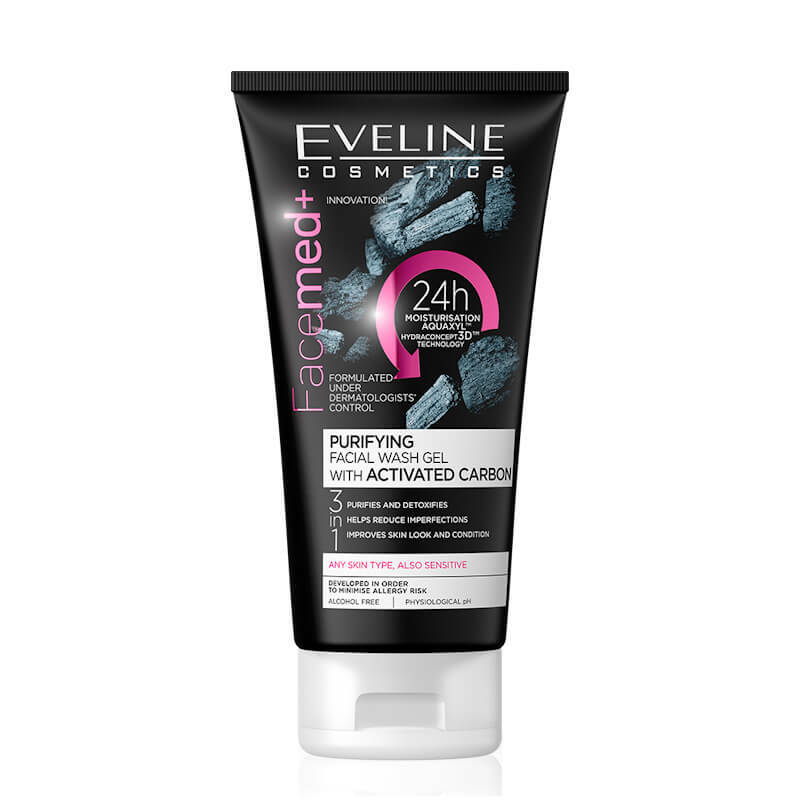 Eveline Cosmetics Facemed+ Purifying Facial Wash Gel With Activated Carbon 3in1 - 150ml. 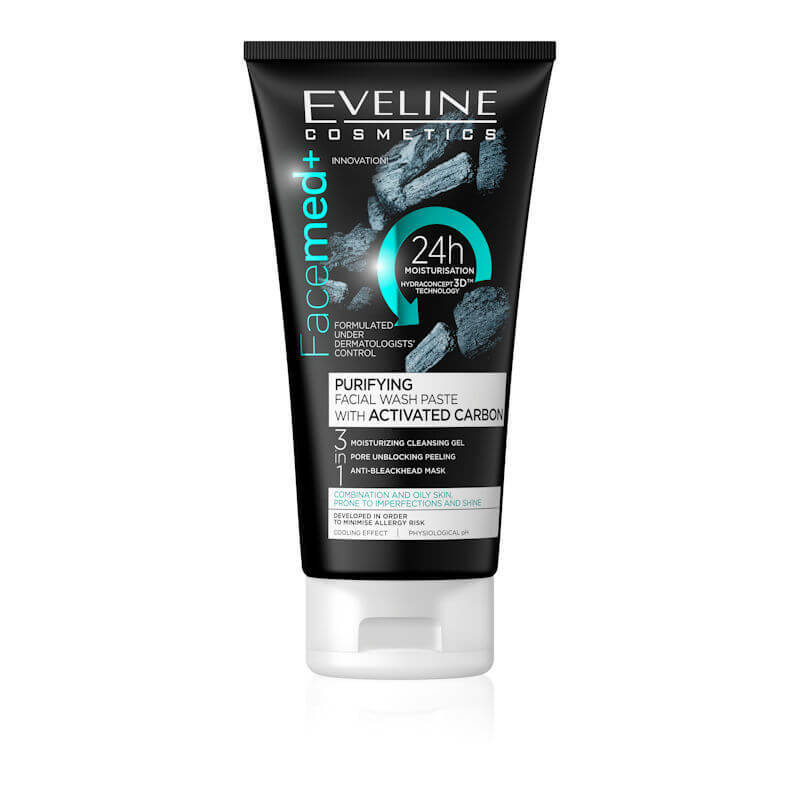 Eveline Cosmetics Facemed+ Purifying Facial Wash Paste With Activated Carbon 3in1 - 150ml. 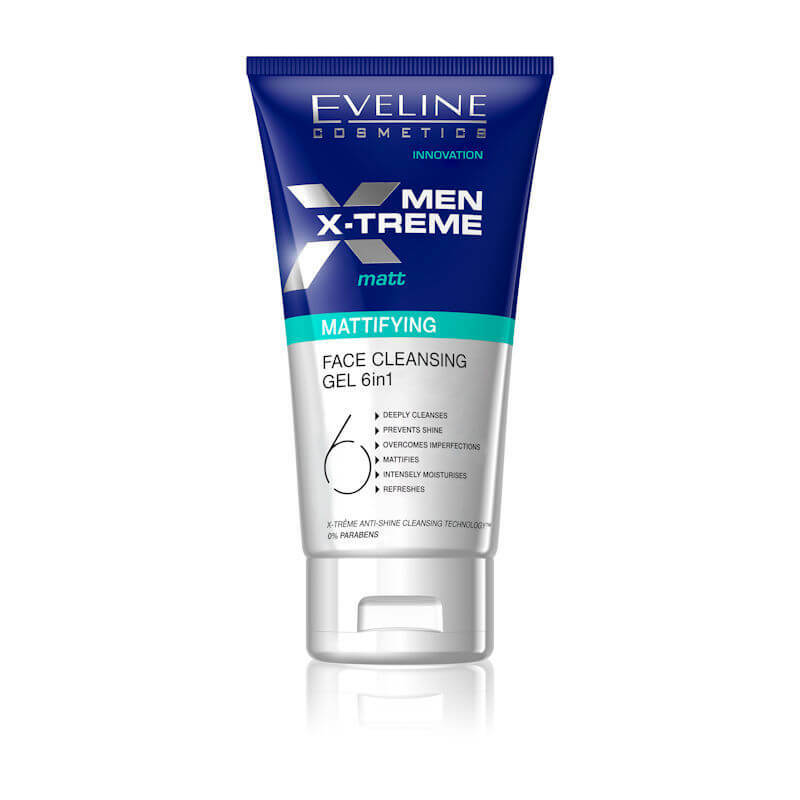 Eveline Cosmetics Men X-treme Mattifying Face Cleansing Gel 6in1 - 150ml. 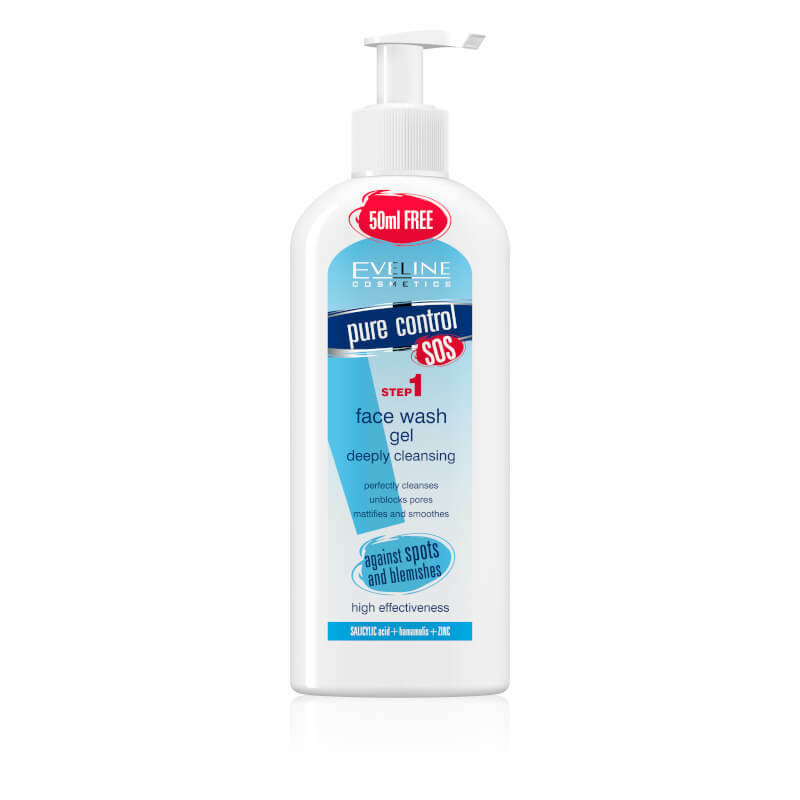 Eveline Cosmetics Pure Control SOS Face Wash Gel Cleansing & Refreshing 200ml. 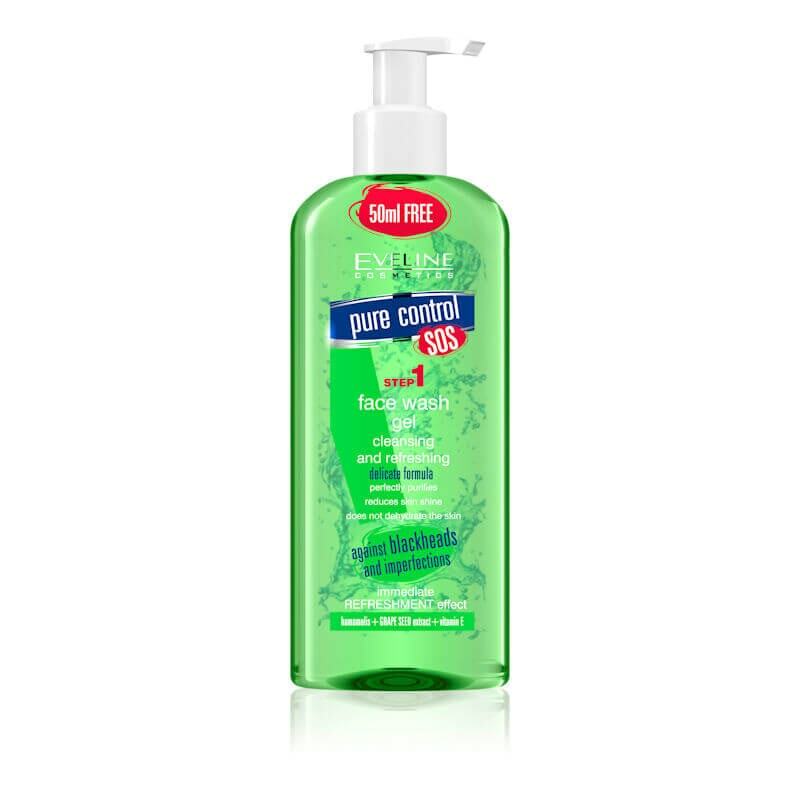 Eveline Cosmetics Pure Control SOS Face Wash Gel Deeply Cleansing 200ml.